Minecraft is the world's most popular online multiplayer not-quite-Lego creativity tool/game with 8-bit graphics and zombies. It's also an Android game. Until recently, though, Minecraft Pocket Edition was limited to creativity mode, only a few materials, and players lacked the ability to fly. Today, that all changes. 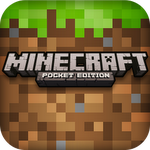 Minecraft Pocket Edition just got a whole lot more like Minecraft Normal Edition with the addition of Survival Mode, plus a ton of other new features. With version 0.2.0, the developer has added Survival mode which, for the uninitiated, is the only "game" part of this game. In Survival Mode, you need to find and collect materials you build with, hunt for food, and when the sun sets, hide from the monsters that want to kill you and destroy all your precious creations. If you prefer omnipotence, Creativity Mode has also added the ability to fly, just like the desktop version. 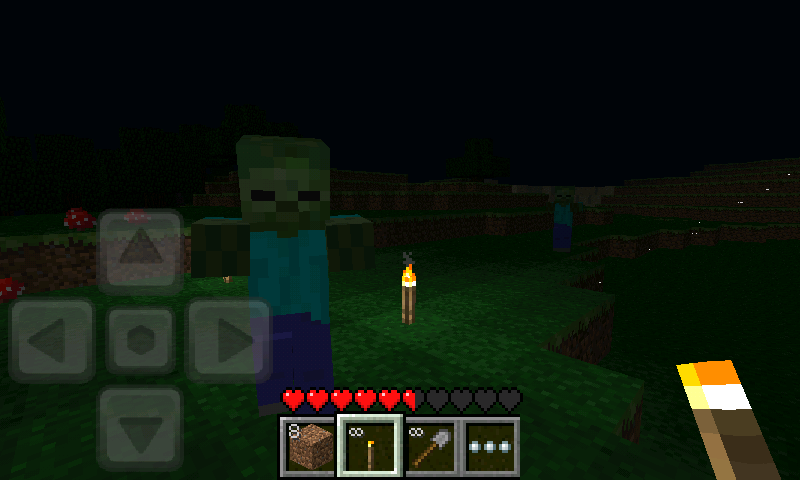 Minecraft PE doesn't have all the features of Minecraft proper, but new elements and mobs are being added. This edition adds sheep for food and zombies for killing you. No word yet on when we'll see exploding bush monsters or pigs. If you've been waiting for your chance to play around in Azeroth the Minecraft world on your phone, but lack motivation without violence, hit up the widgets below. The demo version contains all the new features but, as always, you're not able to save your world in single-player, or copy multiplayer worlds to your phone. You also only have access to half of all available materials. You can access all the premium features in the full version for $6.99.